I’m Back y’all. Did you miss me? So I am back in Charlotte, home. For at least a few days. There is no GAS anywhere to be found and seems like none for a few weeks. Feels like the end of the world around here? 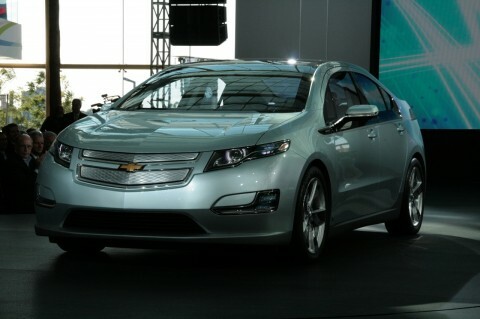 Slashgear – Chevy VOLT is coming and it’s HOT!